Saint Paul True Church History | True Church of God in Christ, Inc. In 2010 Bishop Oprie Jeffries began a Telecast on WGNM in Macon, GA. His goal was to begin a mission there. Minister Thomas Davis was teaching bible studies in Warner Robins, GA at the home of Sister L. Nelson. Hearts were touched and approximately seven people began to attend. The Word was going forth. People were hungry for the word in Macon and Warner Robins. 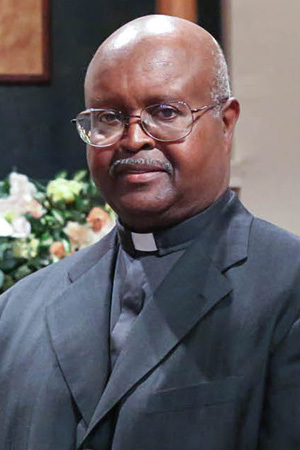 Bishop desired to obtain a location to teach bible class in Macon and the Surrounding Areas. Sister P. Allen informed Bishop of the Warner Robins Conference Center, located at 308 N. Davis Drive, Bldg A, Warner Robins, GA. This locations was agreed upon and Services began. Minister Thomas Davis was informed of the new meeting place and thus the bible study was moved to that location. They were held the 2nd & 4th Saturdays of each month @ 5PM. 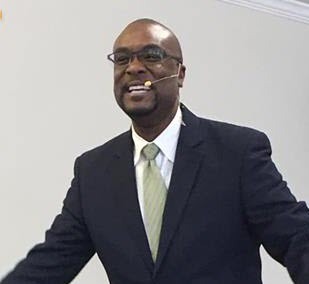 As time progressed, Bishop was receiving calls and emails from people in the Macon Area informing him that they really enjoyed what they were seeing and hearing. Some of the True Church family walked the Warner Robins Community to encourage others to join the Bible Study. The Community responded well. In 2010 three Souls were baptized. They celebrated their one year anniversary and more people began to attend. Bishop saw the need for studies to increase. They increased to four times a month. Sunday before the 2nd Saturday and Sunday before the 4th Saturday at 5pm. This allowed for more hearts to be nurtured. They celebrated their second anniversary. Once again more people began to attend. In 2011, more souls were baptized. The number increased to about fifteen members. Both Bishop Jeffries and Minister Davis really love the people and the work of the Lord is Going Forth. There are Great Things in the Works for Warner Robins, GA. If you have any time during these study sessions, please make a trip to see how the Lord’s Plan is going forth. 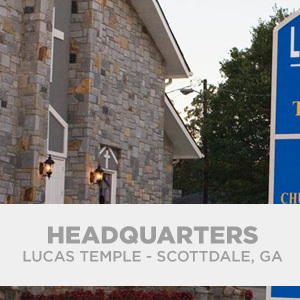 As of May 2012, we have been blessed with a new building – our own- in which we named St. Paul True Church of God in Christ! God is Good!